we’re here for you 24 hours a day, seven days a week. We offer massages and spa treatments in the comfort of your own home or in our private spa conveniently located in Downtown. The members of our team are very passionate about total body care: which is an essential part of everyone’s well-being. That’s why we’ve made it our sole purpose to be your guide. And with that in mind, we promise one thing: We help you take care of you. 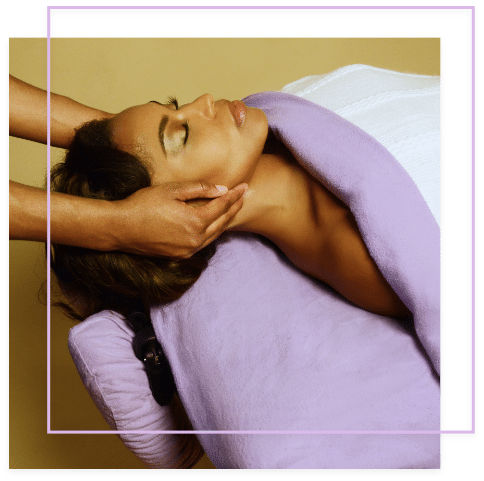 We pride ourselves on being Atlanta’s best all natural massage concierge. Available to make any moment and celebration special in your life. We believe that massages aren’t a luxury; It is body maintenance, pure and simple. 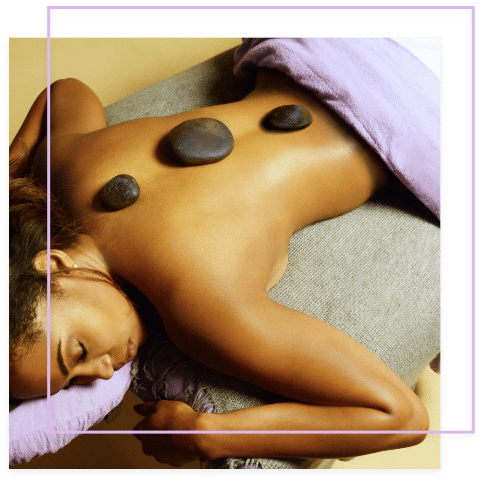 Regular massages can go a long way towards helping our clients take care of themselves and manage the side effects of life. We try and make getting massages convenient and affordable. 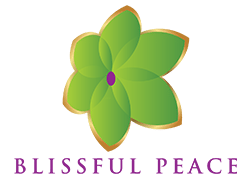 Blissful Peace Massage is one of the few all Vegan Spas in the Atlanta area. As we all know many lotions contain Lanolin or Beeswax or other additives that a person might use and not think twice about. We make sure anything that touches your body is vegan. Some of our massage oils our made fresh by our massage therapists. We do not use any materials made of wool. The money you pay for your massage will not be spent on any animal products! 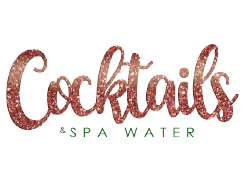 So you can truly relax when you come in for a cruelty free massage!